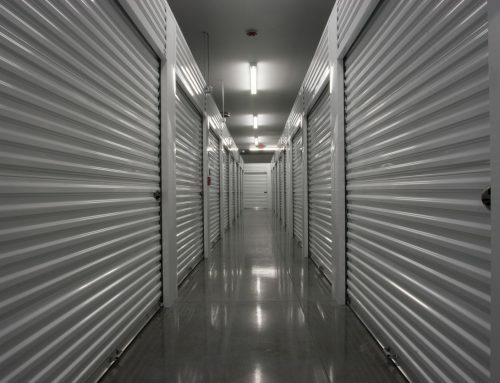 There are many great reasons to rent a storage space either for a short period of time or a longer one. 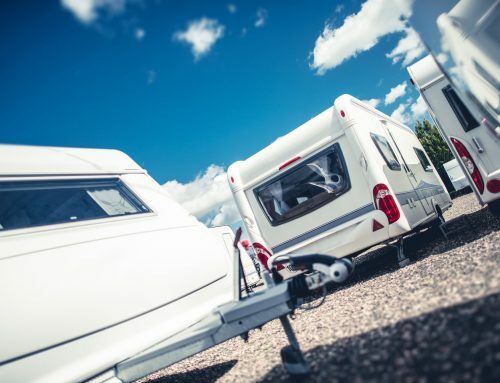 When you rent storage, it’s important to know how to make best use of it so that you can find and access your belongings if and when you need to. 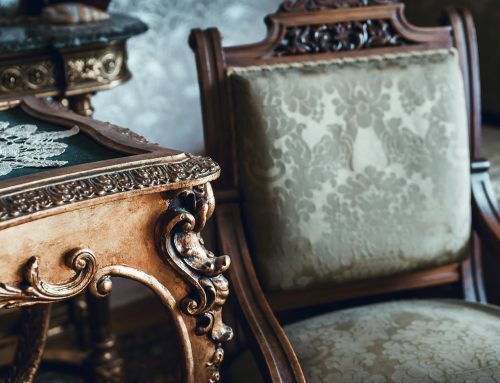 If you store them correctly, your belongings will be in good shape when you need to pull them out and use them again. Here are some tips to keep in mind when you rent a storage bin in West Michigan. Wrap your belongings – Storing items in plastic bins is always a good idea. It keeps them safe from dust or insects. Plastic bins also stack – which means you’ll be able to get more into your storage bin. For items that do not fit inside plastic bins or boxes, it’s a good idea to use industrial plastic wrap. It serves the same function, it’s just more flexible and fits well around oddly shaped items. Label everything – You may think that you will remember what you put in each box, but boxes tend to look a lot alike. It will fade from memory with time. If you clearly label your boxes and plastic bins, you will be able to locate anything you need in a hurry. It’s a good idea to make a chart of what is where in your storage unit as well. Keep it by the door so that it’s accessible as soon as you enter. Sort like with like – You may put items in storage believing that you will remove them all from storage at the same time. Why organize them further? Life can be unpredictable, however. You may move out of your house, intending to move into another one, but find yourself living in an apartment or much smaller space. Or your niece may need a set of dishes and some bedding while she’s in college. 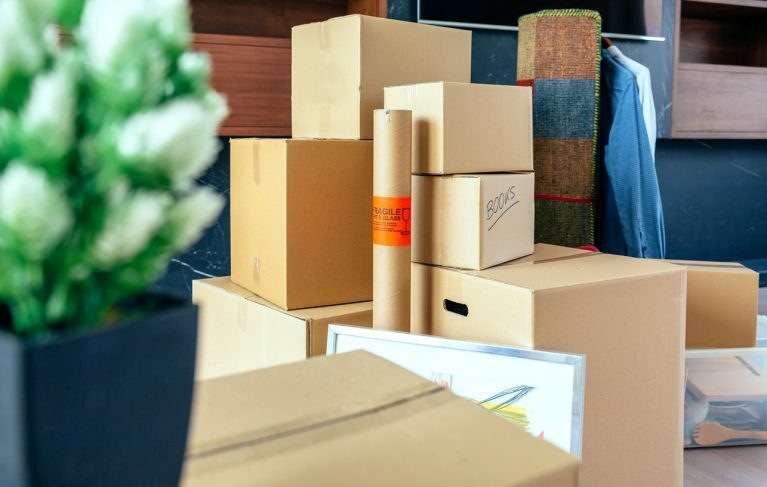 If you sort your belongings, label them, and make a chart, it will be quick and easy to get what you need whenever, or for however long, you need them. Anticipate temperature changes – There are items that should be stored in climate controlled storage in order to keep them in good shape. 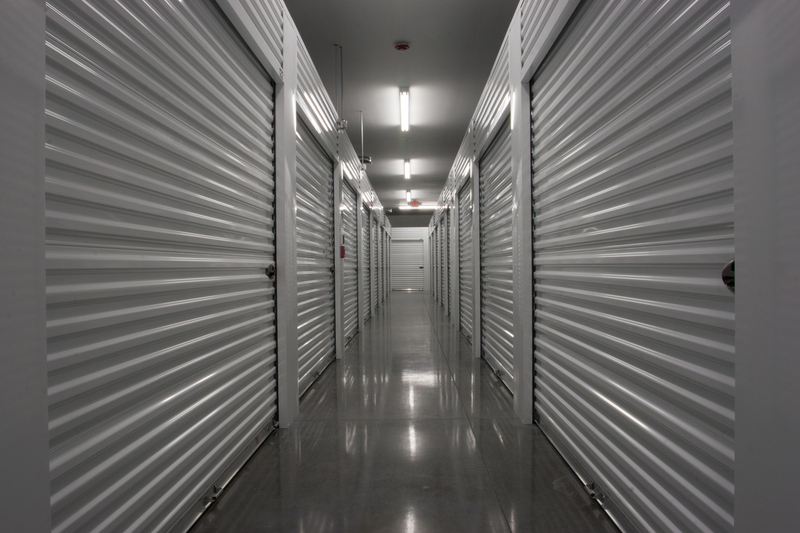 Climate controlled storage has many benefits, but it is more expensive. 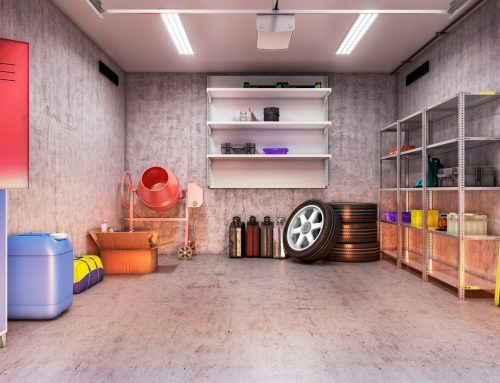 For everything else, regular indoor storage is a good solution – just keep in mind that the temperature in Grand Rapids, Michigan varies from 0 to 100 degrees Fahrenheit throughout the year. Some objects will expand and contract with heat or cold. Either wrap them in insulation or store them in a climate controlled bin. 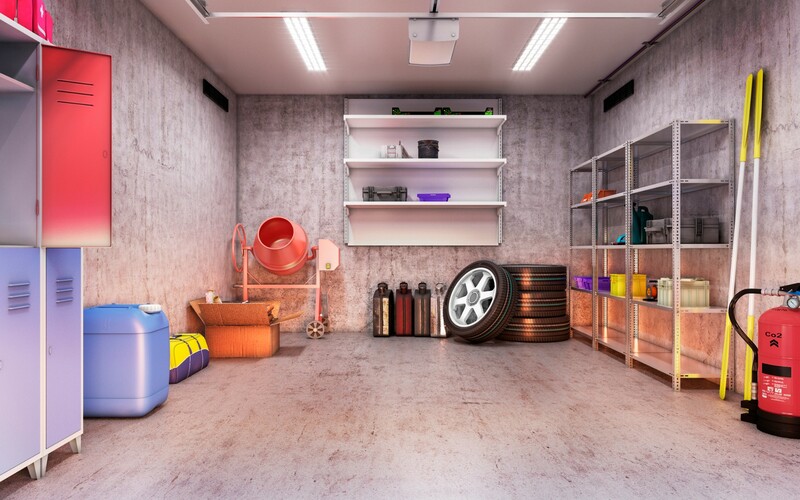 Use space wisely – Even a small storage unit can fit a great deal if it’s organized well. This involves properly stacking items. Plastic bins work great, but you can also use shelving units. Make sure to stabilize your layers as you stack higher and higher, and put your breakables where they will not fall many feet to the concrete floor. It might take a little longer to devise a good plan of what should go where, but it will pay off over time. 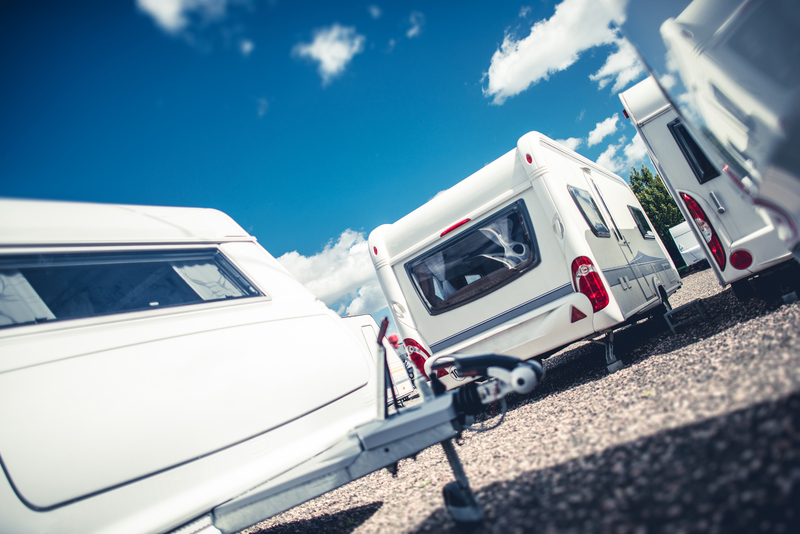 A smaller, well organized unit costs significantly less than a larger, chaotically arranged one. 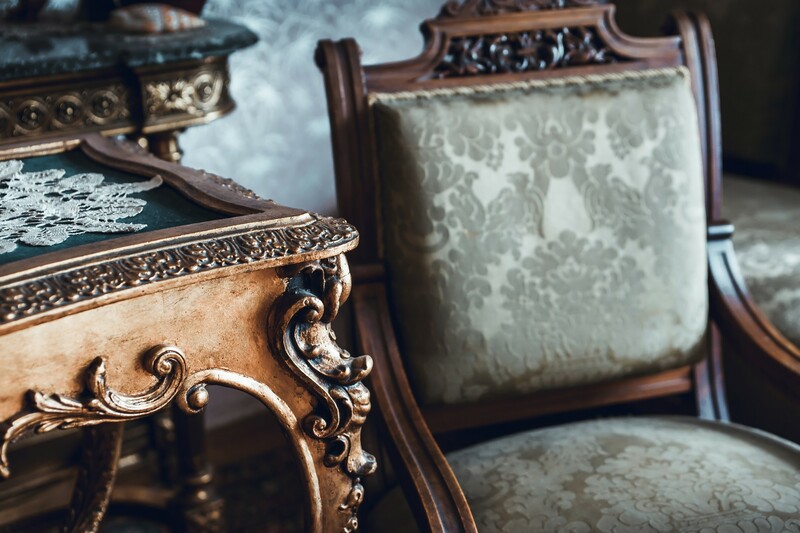 By using the above tips, you should be able to keep your belongings accessible and in good condition while they are in storage. If you have any questions about what size a storage unit would be best for your needs, call us at Bykerk Southbelt Storage. We will be glad to give you any guidance you need.